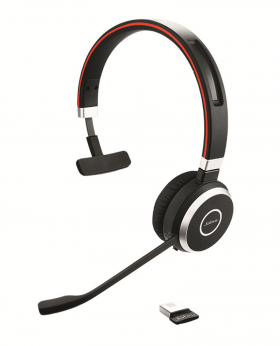 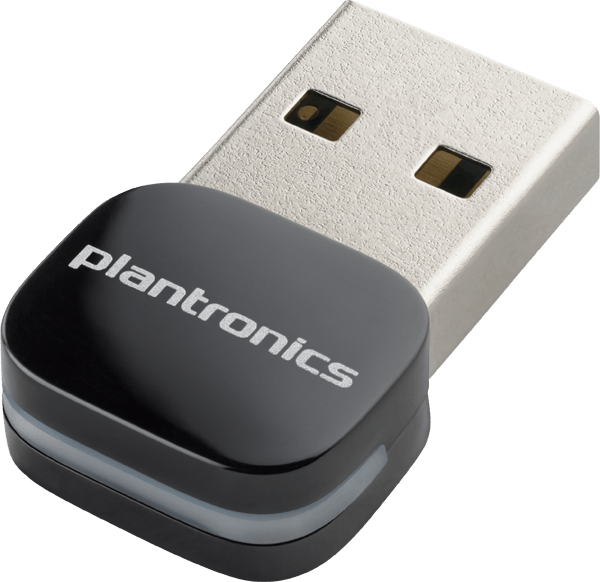 Plantronics BT300 Bluetooth USB adapter adds PC connectivity to your existing Plantronics Bluetooth headset. 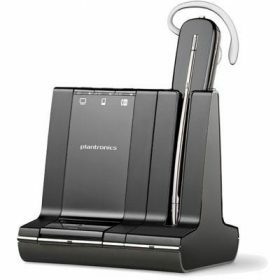 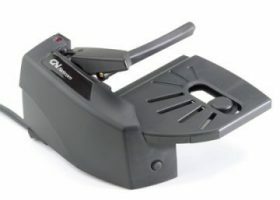 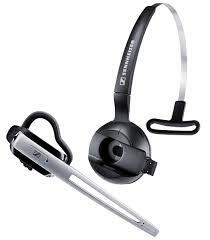 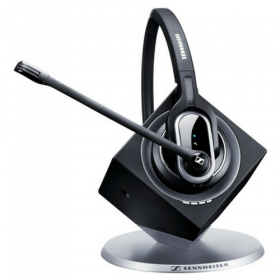 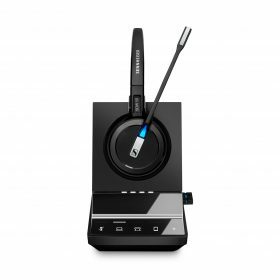 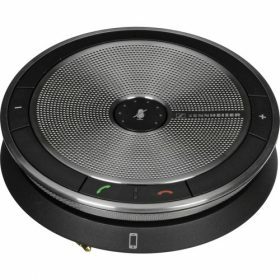 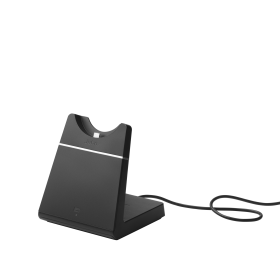 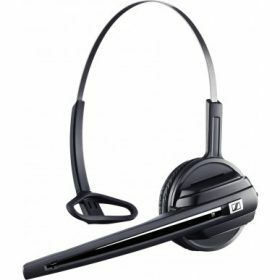 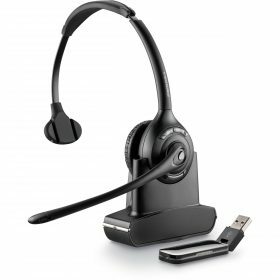 Bluetooth USB adapter adds PC connectivity to your existing Plantronics Voyager Legend Bluetooth headset. 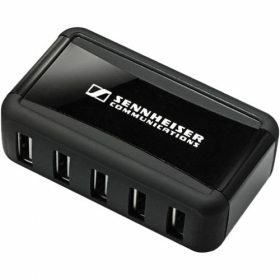 Small enough to keep in the PC for always-ready connectivity.